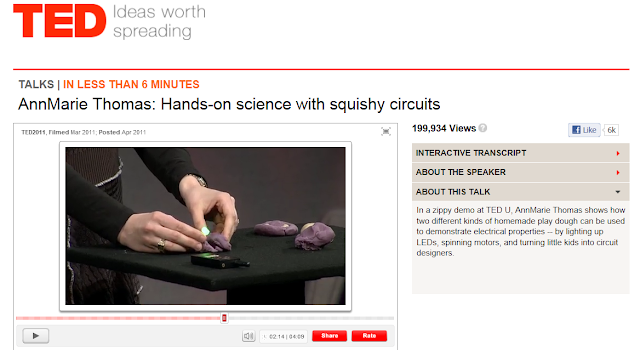 There was a TED talk that took the world by storm with the concept of squishy circuits. Using different types of playdough, LED lights, and electric gizmos kids learn about circuit design. When I asked the author, Ann Marie Thomas, she said lessons plans would be coming soon. 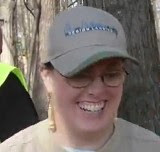 My local hackerspace group pointed me to the lesson plans which are now online. Thanks, Conan! Kids and parents will both enjoy using Squishy Circuits Lesson Plans! If this sounds too complicated you can always use these popular and kid-friendly learning toys. Yes, Snap Circuits are so fun they can be considered toys even though they are really educational products!